The experienced staff at Boise Drywall Pro's can handle any drywall service request. 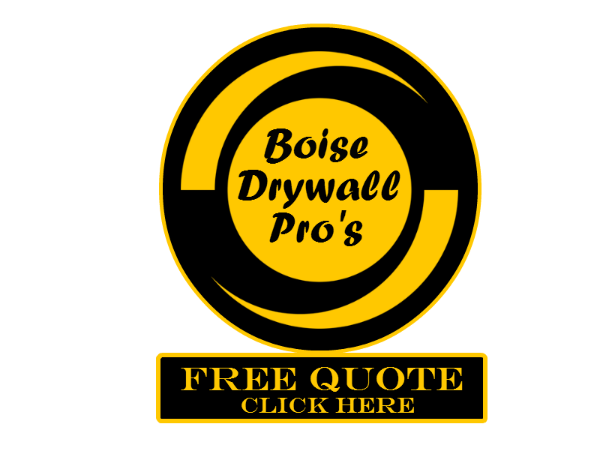 One of our popular drywall services here in Boise Idaho is a drywall addition. ​By making a few entryway or ceiling additions, you can transform the look and feel of your home or office. Many of our clients use our drywall technicians to help complete their home and office additions here in the valley. A few simple details can really make a difference in the appearance of your property. An arch in the entry and a border around the ceiling can set your property apart. We provide a complete drywall and texture service to help finish off your project big or small you won’t be disappointed with our 100% satisfaction guarantee. Give us a call today for a free estimate or few good ideas!